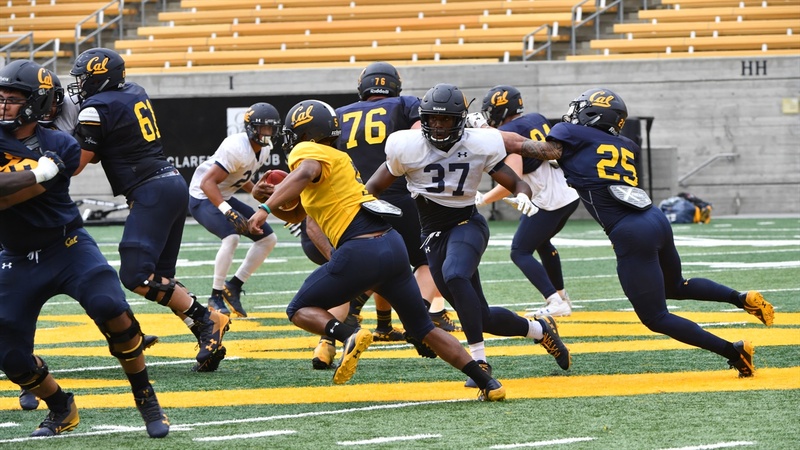 After the Bears went through a spirited but relatively light practice Monday, coach Justin Wilcox said the quarterback situation would be status quo for this week's game against Idaho State. Redshirt freshman Chase Garbers, who made his first career start in the victory over BYU Saturday night, remains the starter. Sophomore Brandon McIlwain, who took a fair number of snaps as something of a running specialist, would be used the same way again. Ross Bowers, last year's No. 1 who started the season opener against North Carolina but has not appeared since the first half of that game, remains on the sidelines.